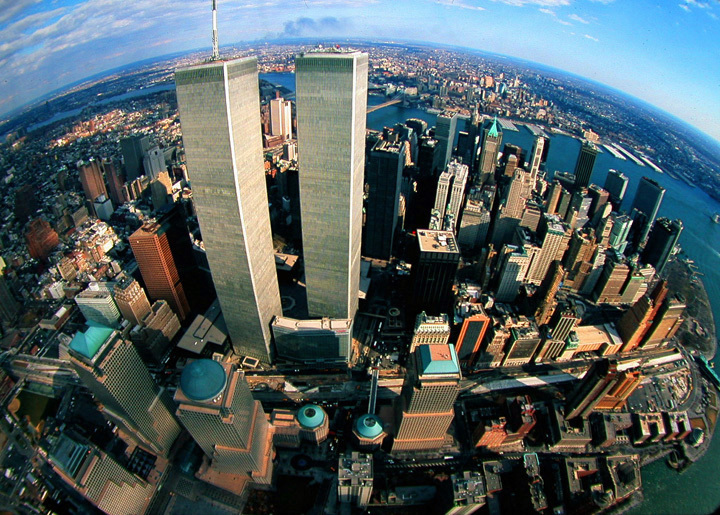 In the ten years since the terrorist attacks on September 11, 2001, trust has taken a hit. The mental and emotional effects of living in a world of suspicion and wariness, combined with global economic meltdowns fueled in part by faulty and unethical leadership practices, has left many people in a perpetual state of distrust with leaders in government, business, and organizations of all shapes and sizes. The restoration of confidence and faith in leadership begins with trust. Trust is the foundation of all successful and healthy relationships, and without it, the very fabric of our society begins to fray. Trust is what allows for commerce among nations, business between organizations and individuals, and cooperation among community members. We don’t often pause to think about the elemental nature of trust, yet it drives most of our basic interactions with each other. Driving on the road requires we trust each other to stay in our lane of traffic, obey traffic rules, and operate our cars in a safe manner. When doing business with each other we trust that we’re paying a fair price in exchange for a quality product or service. We trust that the doctor, attorney, plumber, auto-mechanic, or business consultant is skilled in their particular field and operates honestly and ethically and won’t take advantage of us. Trust or the lack thereof, is the basis of the quality and nature of our relationships. Able – Leaders build trust when they demonstrate competence. People trust you when you have the knowledge, skills, and expertise to competently lead in your chosen role or profession. Able leaders produce results by using strong problem-solving and decision-making skills that allow them to set and achieve goals that produce a track record of success. People don’t trust incompetent leaders, no matter how lovable or respected they may be. Believable – Leaders are believable when they act with integrity. Behaving in an honest and ethical manner, admitting your mistakes, and “walking your talk” are key ways that leaders build trust. Treating people ethically and equitably through fair policies and not playing favorites builds trust and confidence in a leader’s character to do the right thing. Connected – Trusted leaders connect with their followers on a personal level. They use good communication skills to establish rapport and they take the time to appreciate and recognize the good work of others. Connected leaders understand that leadership is about relationships. They understand that every person has a story – their life experiences, hopes, dreams, and fears – and they make that personal connection that lets their followers know they are valued and respected. Dependable – Being reliable and dependable builds trust. Following through on commitments, doing what you say you’re going to do, and taking accountability for your actions (and those you lead) is all part of being a dependable leader. Dependable leaders have an organized system that allows them to follow-through and meet deadlines, and they are timely in responding to others and don’t drag their feet when making decisions. We are in desperate need for a new leadership model in the post-9/11 world, a model where leaders operate at a higher level, strive for the common good, and maintain trust with those they lead. Learn the language of trust – the ABCD’s – and start building trust today!